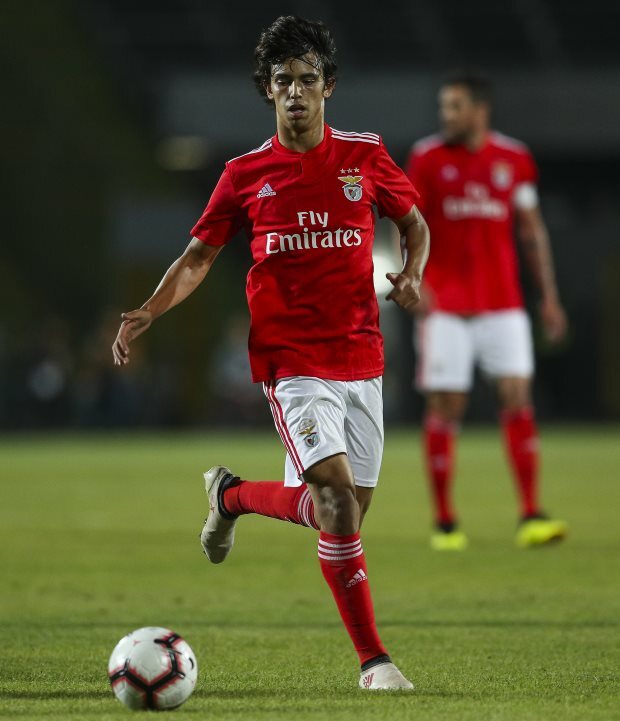 Benfica have demanded clubs pay the huge release clause in the contract of Manchester United and Liverpool target Joao Felix if they want to snap him up in the summer transfer window. The 19-year-old signed a new long-term contract with Benfica in November, but his recent performances have led to interest from several bigwigs of European football. Manchester United and Liverpool have been keeping tabs on the young attacking midfielder, while Bayern Munich and Real Madrid are also keen on snaring him away from Benfica. The Portuguese giants are well aware of the interest the youngster has been attracting and the club have taken a tough stance to ward off suitors for the 19-year-old. Felix’s current contract has a €120m release clause and, according to Portuguese sports daily Record, Benfica have made it clear that they will not let him leave for less than that figure. The Portuguese giants are known for their hardline stance on release clauses and are aware that clubs could think twice before triggering the one in his contract because of his age and relative lack of experience. A product of the Benfica academy, he broke into the squad this season and has netted eight goals this season in all competitions. Felix is also part of the Portugal Under-20 squad and has been tipped to break into the senior team soon.